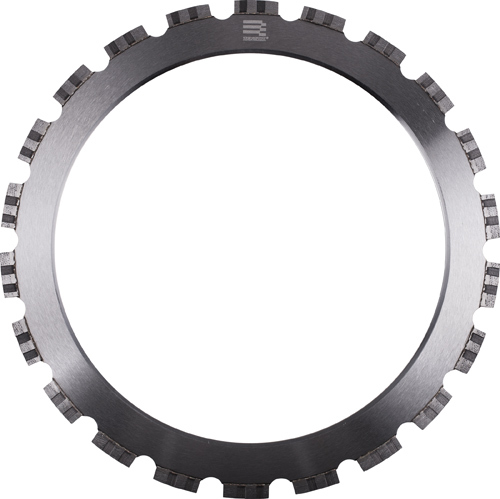 Simple patterning is not enough. 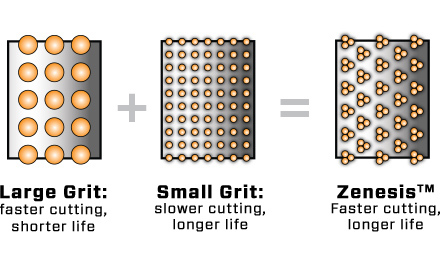 Patterning technology has been around since 1960's, however the performance gained through even distribution of diamond grit did not justify the added complexity in manufacturing. 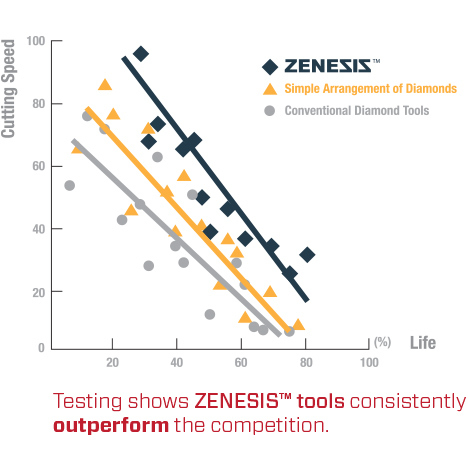 Through years of intensive research and development, our engineers at ZENESISTM have refined our proprietary patterned diamond technology to achieve maximum cutting performance without sacrificing life or quality of the cut. 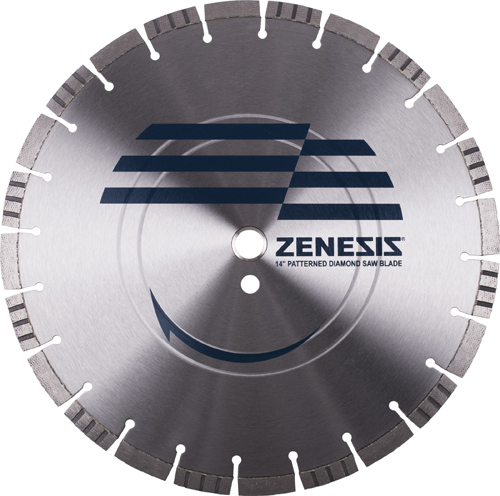 Our pattern exposes the ideal number of the highest quality diamonds throughout the life of the tool, providing consistent performance from start to finish. 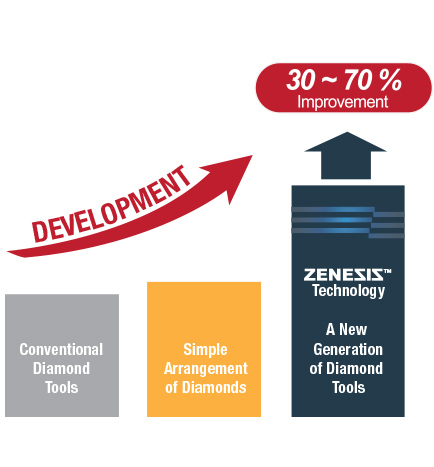 Conventional diamond tools provide either cutting speed or tool life, but rarely both. 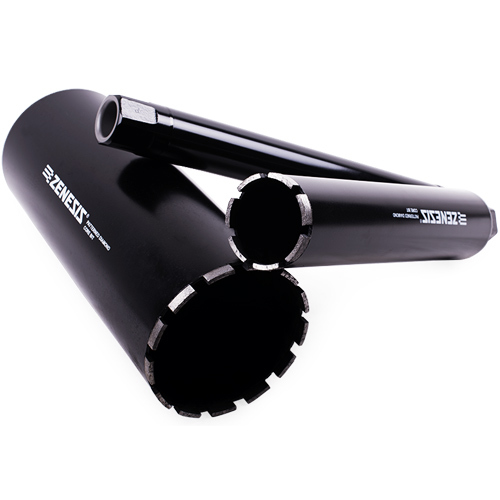 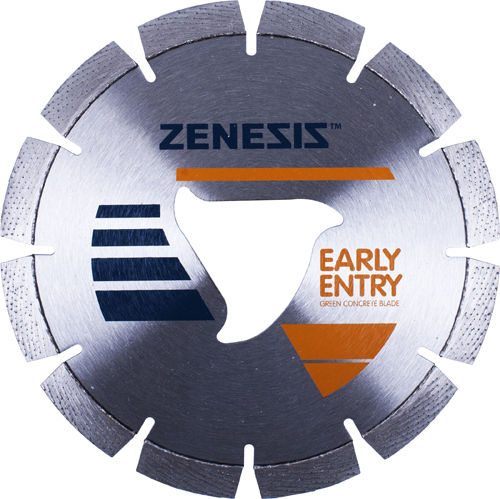 With ZENESIS™, there is no need to compromise. 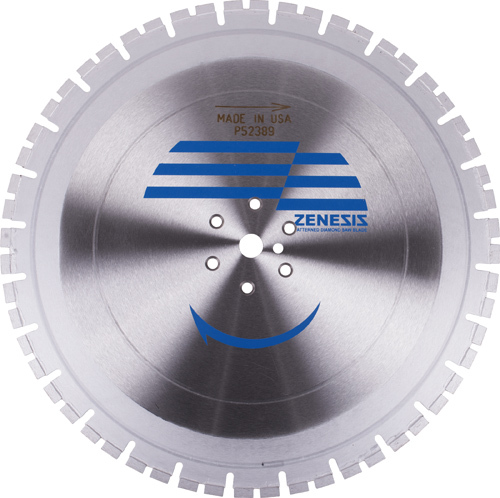 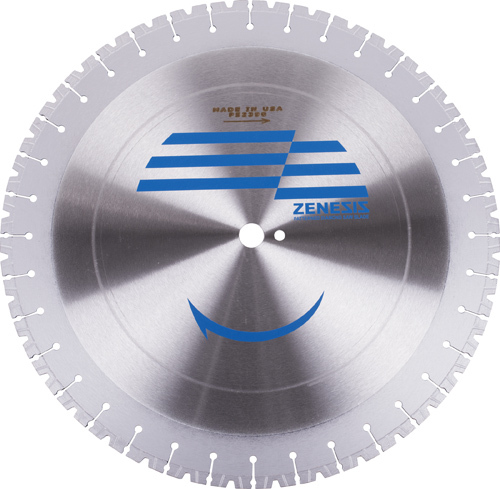 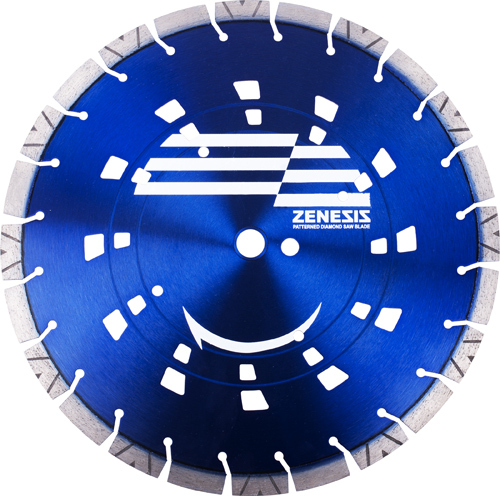 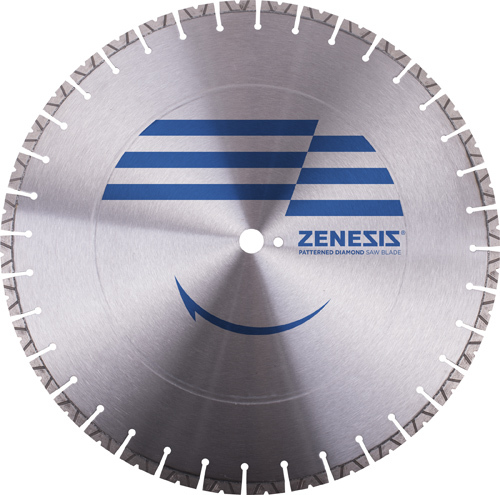 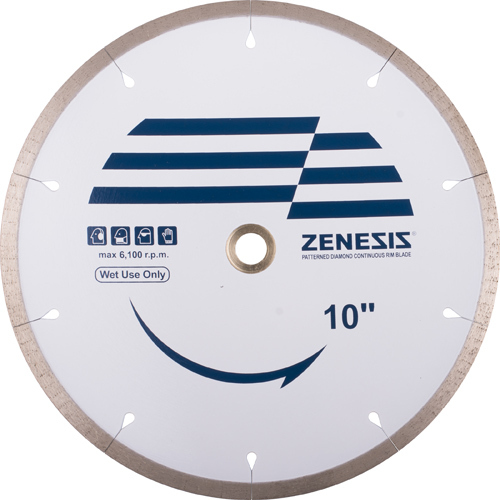 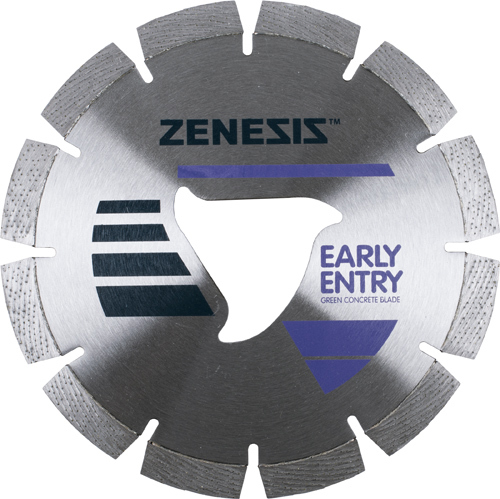 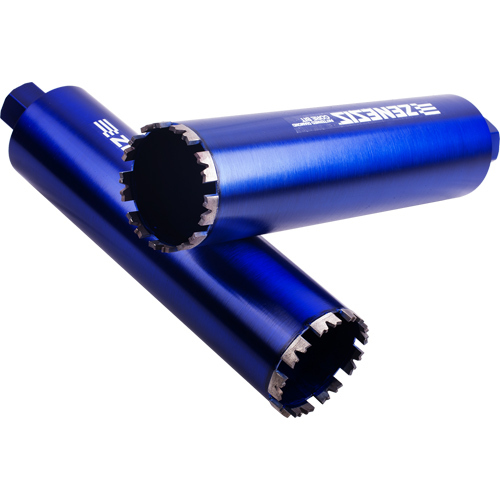 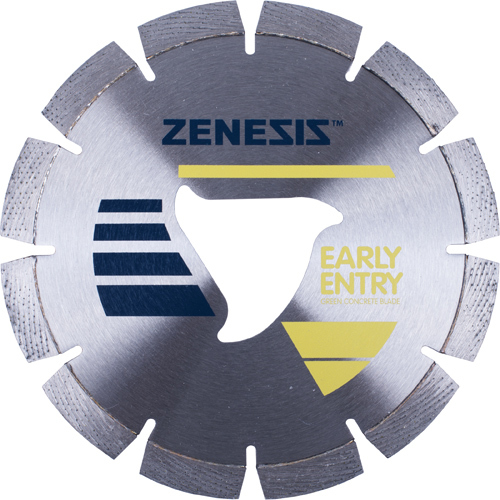 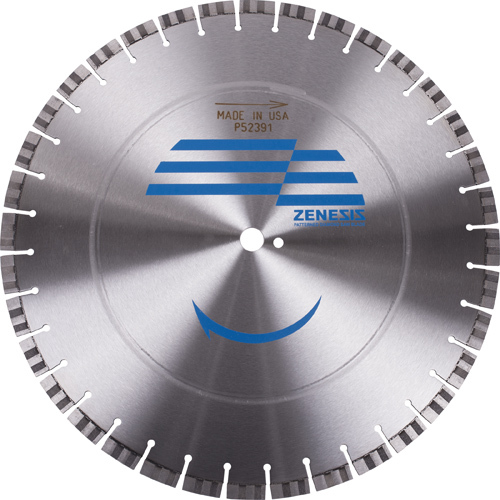 Through the innovation in advanced patterning technology, ZENESIS™ products are the fastest cutting, longest-lasting diamond tools in the world.